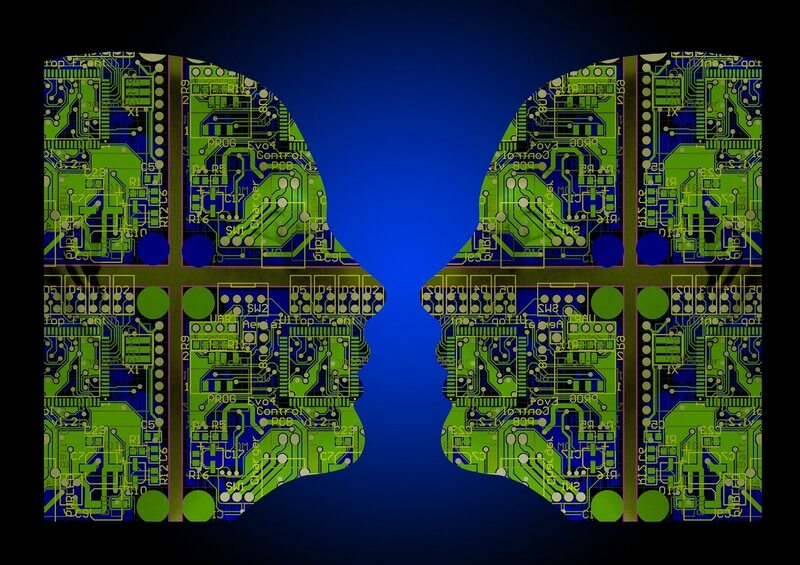 Do you have the AI solutions the intelligence community needs? U.S. intelligence agencies are looking for the next best thing in analytics, particularly when it comes to artificial intelligence and similar solutions. The Office of the Director of National Intelligence on Nov. 16 issued a challenge: they want AI and similar technologies that can rapidly evaluate analytics products for the intelligence community. The “Xtend” contest builds on a previous Xpress challenge, which sought “opportunities for generating analytic products that surpass those crafted by traditional, highly-trained IC analysts.” Where Xpress offered a prize of $500,000, the complementary Xtend content is offering $75,000. Xtend is a joint effort between the Office of the Director of Science and Technology within ODNI and the Office of the Under Secretary of Defense for Intelligence. The Xtend challenge seeks technologies that can quickly and objectively evaluate one- to two-page analytic intelligence products against existing IC standards with minimal or no human intervention. Providers also should be able to explain how analysts and managers can understand, accept and be able to evaluate the trustworthiness – with minimal training, according to the release. The deadline for final submissions is January 15, 2018. For more information, click here.